This North Missouri row crop farm is as good as it gets! The property is located on the west end of Putnam County near Powersville, MO. The farm was leased in 2017 for row crop, hunting, and had a CRP payment. 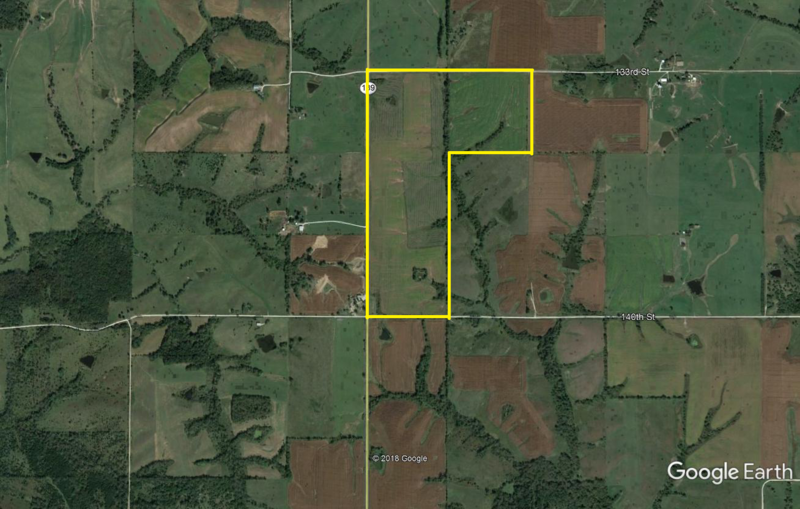 The farm consists of 98 acres m/l of tillable and 39.4 acres m/l of CRP that runs until 2021. This farm lays extremely well for upland in Missouri. There are 2 small ponds on the property and there is access on the north and south of the property by county gravel roads. The west boundary runs along Highway 139 North. Call Ced at 660-626-8445 to take a look.